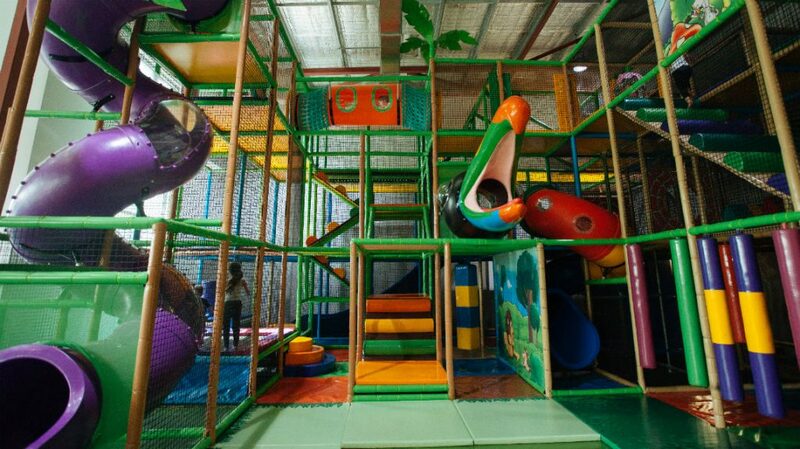 Let your children run wild at Jungle Buddies, our play centre, party venue and fully serviced café offers an exceptional and fun experience for the whole family. 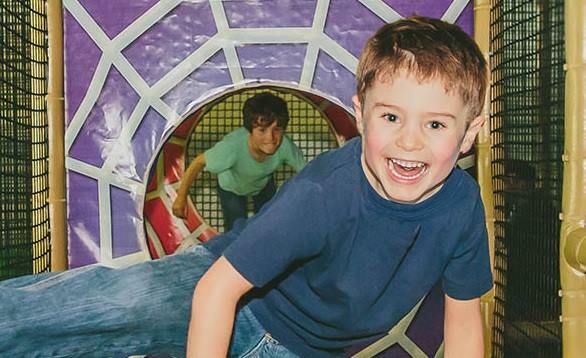 Play equipment includes slides, obstacles, fun air cannons and trampoline offering a fun challenge to the big kids and there’s a dedicated baby and toddler area to ensure all can play happily. Undercover parking with direct lift access makes Jungle Buddies the perfect place to keep the kids active on rainy days or hot summer days. In-house kitchen cooks up a seasonal menu developed by food consultant, mum and qualified chef Tawnya Bahr with ingredients sourced locally from Sydney providers. 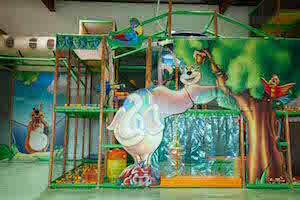 Celebrate your child’s birthday party at Jungle Buddies. Leave the catering and entertainment to us – we guarantee your party guests, both young and old will have a memorable experience. We’re serious about our party food – NO processed chicken nuggets. Our food is made fresh in our kitchen – free range hand crumbed chicken tenders, chicken quesadillas, fresh pizza using Pappadelle pizza bases, fresh tomato passata and real mozzarella. There’s fresh fruit and popcorn and even our cordial is Handmade Carlson’s Organic real fruit cordial. Our party food is completely colour free. We also cater for dietary allergies. Finally our fitness and wellbeing program for young children brings our vision together. Developed by an early childhood educator and fitness personal trainer, Jungle Buddies Fitness teaches children how being active and eating the right types of food, play such an important part in helping them grow! Expect lots of running around, learning new sports, dancing and stories about which food is good for you.